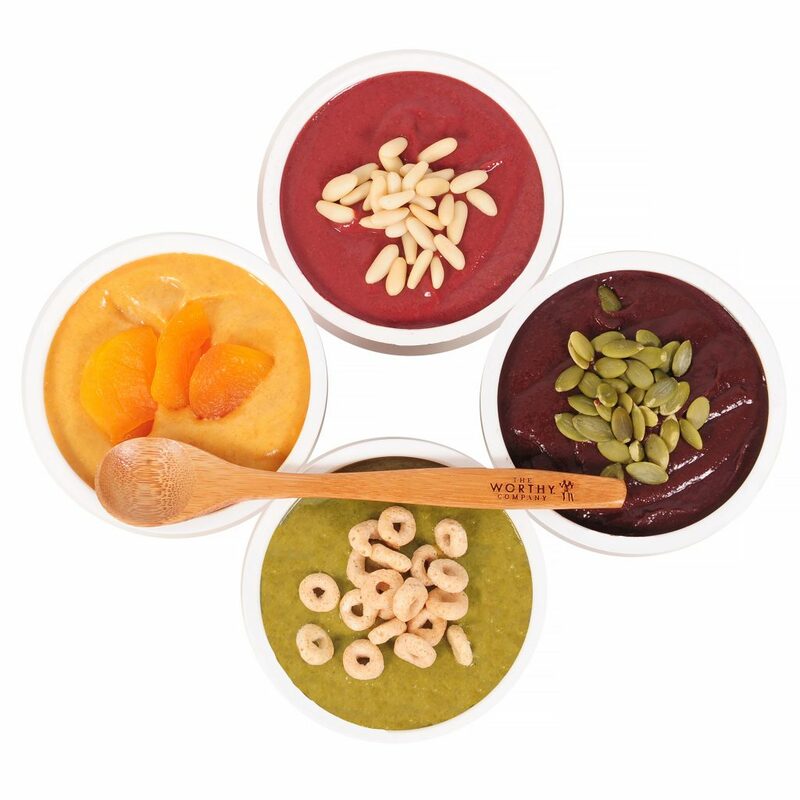 Plant-based & Ready-to-Eat Veggies, Fruits, Legumes & Chia - All in One little Bowl! Eat Well. Feel Great. Live Worthy. Click here to be inspired, share your story and become part of the Live Worthy movement. Plant-based eating just got more interesting with the Worthy Blendie Bowl. If you’re not worthy of such healthy deliciousness, who is?! 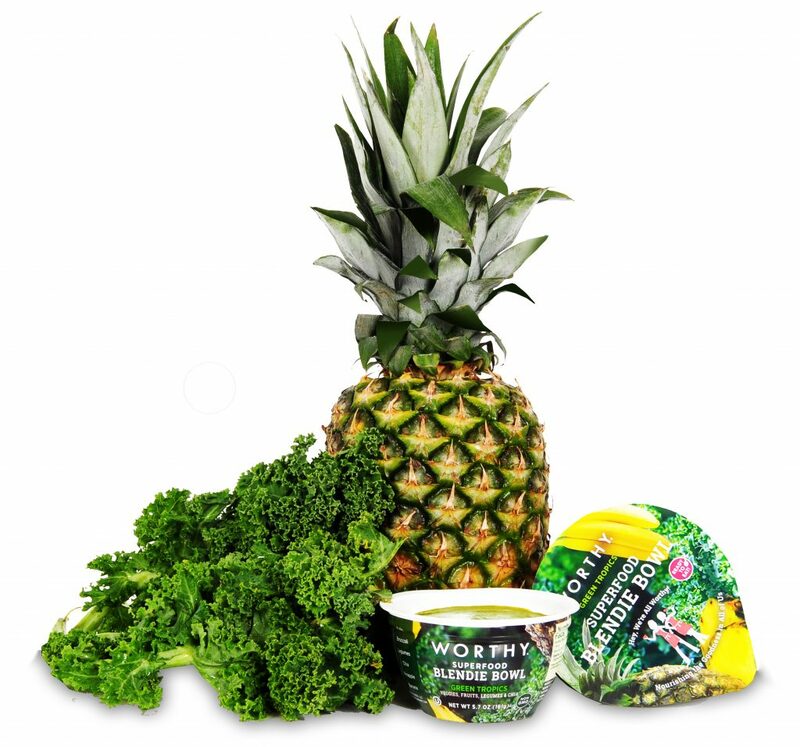 The Worthy Blendie Bowl is a modern twist on traditional fruits and vegetables – broccoli, cauliflower, kale, sweet potatoes, pineapple, oranges, strawberries and bananas – smoothly blended with legumes and chia. We aren’t just health conscious, we are foodies who love to have fun. That’s why Worthy Blendie Bowl flavors were inspired by our indulgences – chocolate brownies, strawberry rhubarb pie, pina coladas and vanilla orange popsicles.